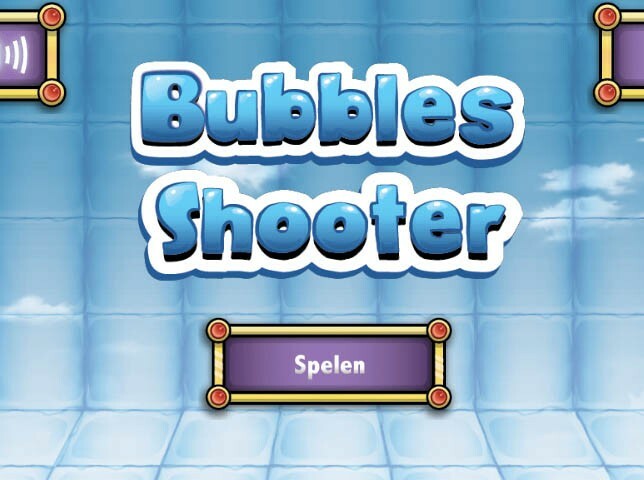 Bubbles shooter is a fresh and fun bubbles shooter game. Play away all the bubbles in this traditional bubble shooter. 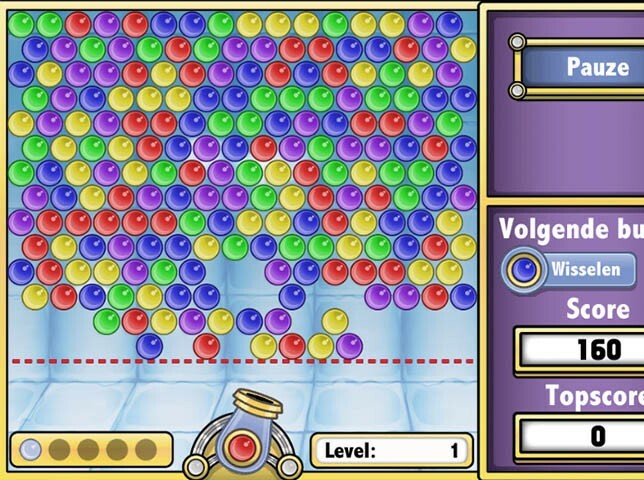 Your task in this fun bubble shooting game is to match at least 3 bubbles of the same color. Aim carefully, shoot and try to remove as many bubbles as possible. Clear the entire field to proceed to the next level. If you need a different color, use the Swap function to exchange bubbles. How many points can you score? The bubbles of bubbles shooter. The loading screen of bubbles shooter.